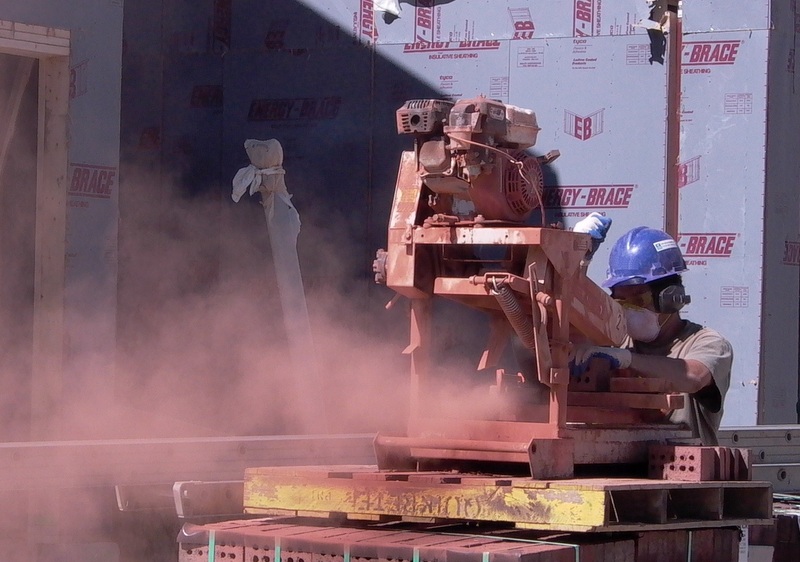 OSHA Proposes to Lower PEL for Crystalline Silica. The proposal was first put forth on August 23rd and is intended to decrease work related lung cancer, silicosis, chronic obstructive pulmonary disease, and kidney disease. OSHA wants to lower its Permissible Exposure Limits (PELs) from 100 micro grams of respirable silica per cubic meter of air to 50 micro grams.